Hardwood Flooring : Is It Right For Your Bedroom? You are here: Home / Blog / Hardwood Flooring / Hardwood Flooring: Is It Right For Your Bedroom? When it’s time to replace your bedroom flooring, many homeowners find themselves debating whether to replace the existing carpet or choose hardwood flooring. 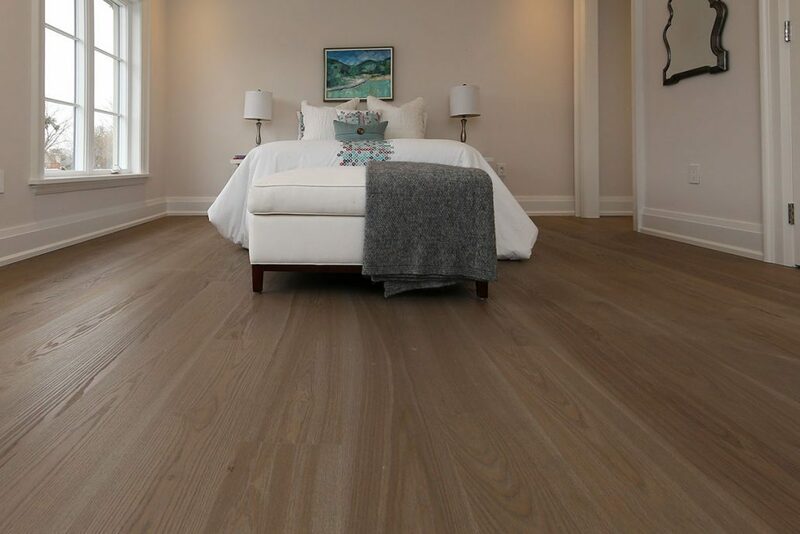 More people are realizing that hardwood, such as white oak hardwood flooring, isn’t only a stylish option for bedrooms, but is a flooring option that comes with many advantages. Even though good quality carpet can last about 10 to 15 years, well-maintained hardwood floors can last even longer. It’s well-known that hardwood flooring is one of the preferred options for anyone suffering from allergies or asthma. Engineered wood flooring in your bedroom means that you won’t be exposed to dust mites and germs that can live in carpets. In addition, hardwood comes with an easier maintenance routine and is easy to keep clean, which is ideal for families with young children and pets. For those thinking that they may not be in their current home for much longer, know that hardwood floors are one of the top features desired by home buyers, particularly hardwood installed in bedrooms. When it comes to the style of engineered wood flooring you can choose for your bedroom, you’ll have a plethora of choices that includes color, tone, texture, and finish. With the range of hardwood flooring available, you’ll surely find something that reflects your style. Hardwood flooring has been popular for centuries, and despite shifts in trends and home design, it’s never gone out of style. Since the bedroom is a place that often gets updated with new sheets or other décor features more often than the rest of the home, your bedroom hardwood will look beautiful with every decorative choice you make. If you live in a colder climate, you can easily add a rug to warm up your bedroom space while accenting the natural beauty of the wood. White oak’s versatility allows you to choose wide planks or installation patterns such as herringbone or chevron. The durability and longevity of white oak hardwood flooring make it ideal for children’s bedrooms. White oak hardwood flooring allows you to choose a naturally oxidized or stained look. Unstained white oak flooring brings a natural brightness, which can be very soothing and comforting when creating an ideal bedroom space. The flooring you choose for your bedroom will help set the style and tone for the entire space. Hardwood flooring can be just what you need to help transform your bedrooms into the beautiful and comfortable spaces you want. 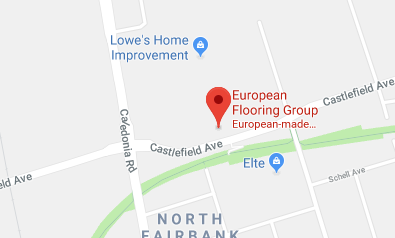 If you are interested in learning more about installing engineered wood flooring in your bedroom or throughout your home, contact European Flooring. We offer an impressive collection of white oak hardwood flooring, as well as many other options. To find the perfect hardwood floors to enhance your home, call European Flooring at (416) 967-9200 to arrange a design consultation.